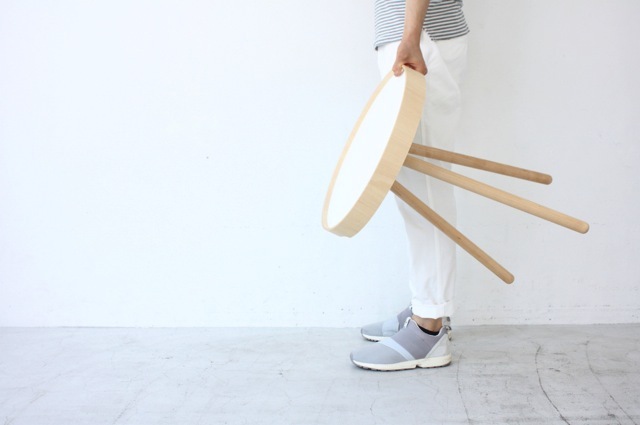 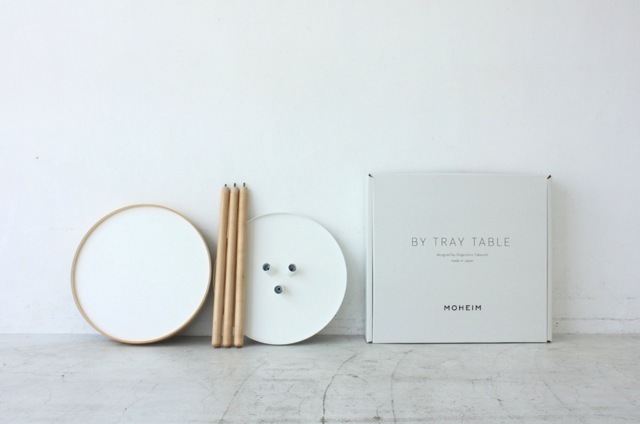 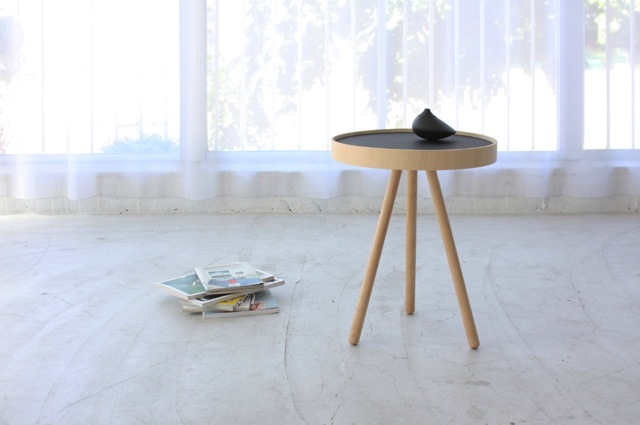 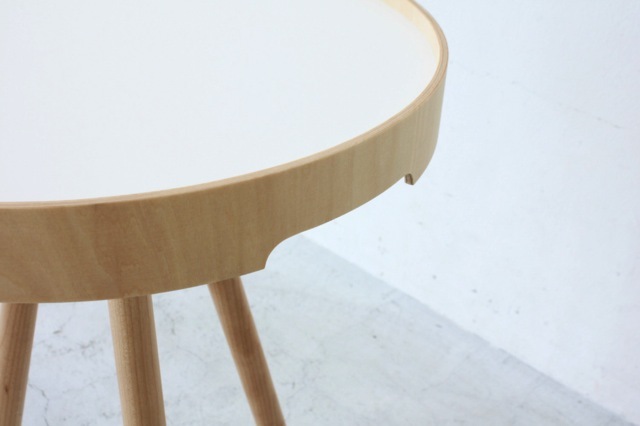 By Tray is a minimal table and tray by Japanese designer Shigeichiro Takeuchi for Moheim. 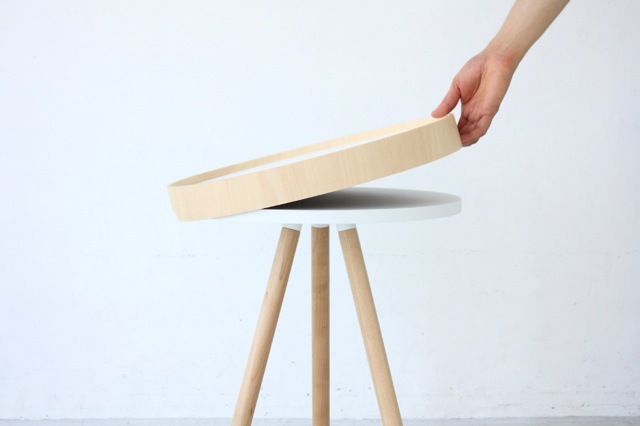 By Tray is very light and can go anywhere with us, its sophisticated functionality and refined design proves that great design can improve our lives. 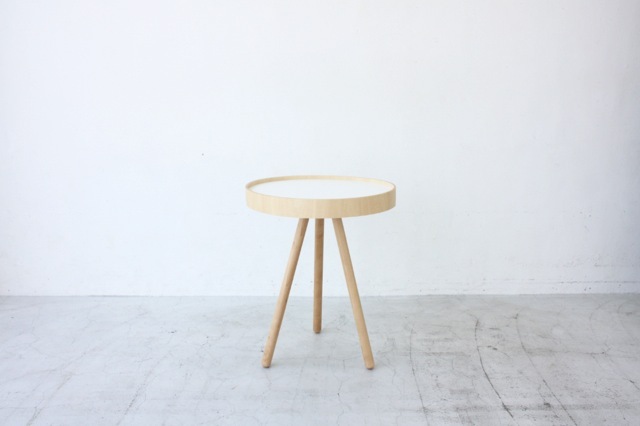 This entry was posted in Design, Furniture, Industrial Design on by .